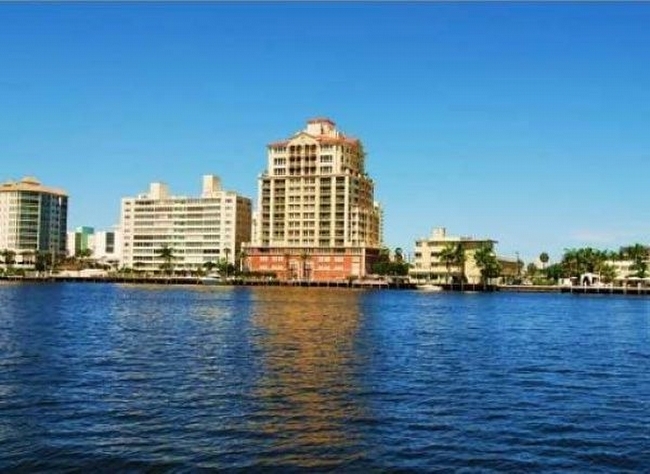 What sets Alhambra Place Fort Lauderdale apart from other Fort Lauderdale condos besides its waterfront location is the fact that it only has 24 units. Located on Fort Lauderdale’s Intracoastal Waterway and overlooking the vast and glistening Atlantic Ocean, Alhambra Place is the perfect place to live in a city that has increasingly become a superb complement to South Beach. 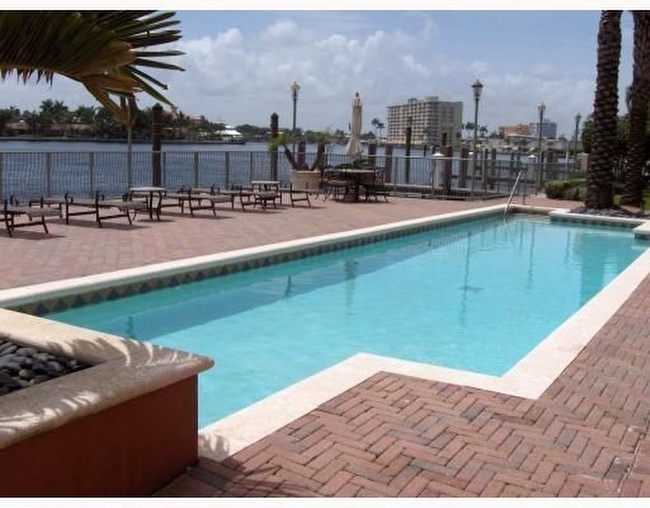 Alhambra Place is right across from the beach itself so there’s privacy to spare and easy access to beautiful Fort Lauderdale Beach. Alhambra Place’s amenities offer a little something for every kind of resident. 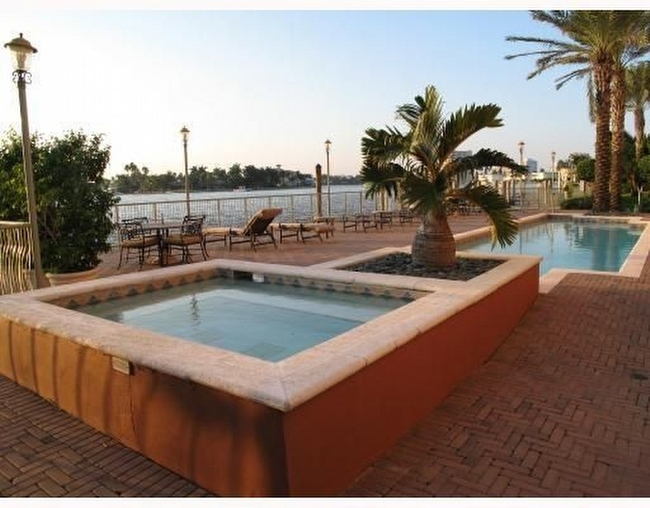 Seafarers will appreciate the boat slips located directly on Fort Lauderdale’s Intracoastal, a highly atypical feature that adds even more allure to Alhambra Place while swimmers can enjoy the heated pools. If you prefer working out, there’s the fitness center and soothing spa. Units at The Alhambra Place units are approximately 3,150 square feet and feature a double entry and up to three bedrooms each with their own views of the ocean from the private terraces. Gourmet kitchens with granite countertops, huge walk-in closets can also be found inside. Alhambra Place’s condo bathrooms come in deluxe marble. 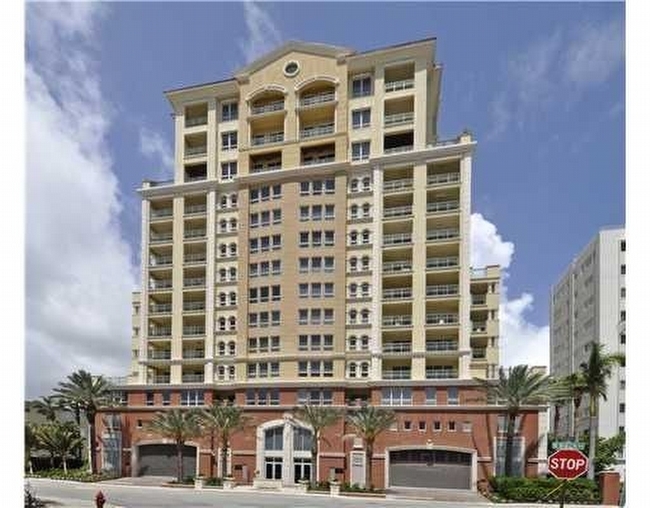 Alhambra Place Fort Lauderdale is aggressively dynamic. 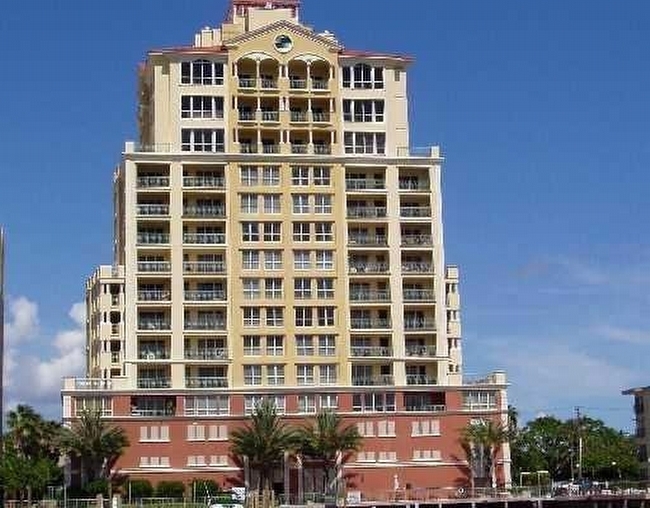 As an Alhambra Place condo resident, the best of Fort Lauderdale is available to you at a moment’s notice thanks to the area Alhambra Place calls home. From Alhambra Place you can explore the sun-kissed sands of Fort Lauderdale, walk to the many hotspots on Las Olas near Alhambra Place or simply enjoy the modern ambiance that makes Alhambra Place even more appealing.